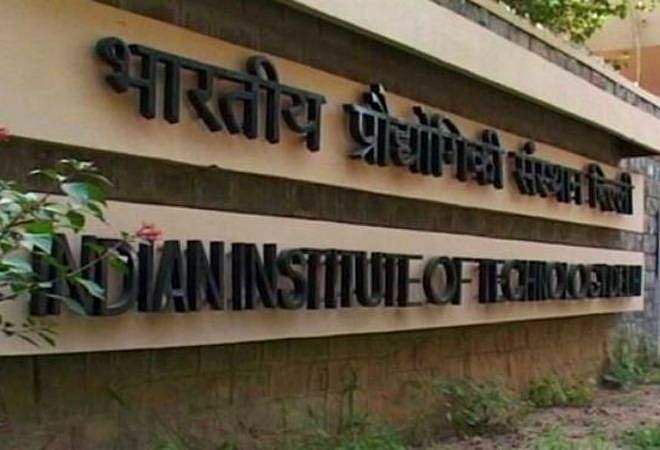 The Indian Institute of Technology, Madras beat Indian Institute of Science to take over the first rank in the overall category of the MHRD's National Institutional Ranking Framework. The next three following IISc are all IITs — Delhi, Bombay and Kharagpur, in that same order. Jawaharlal Nehru University climbed up one position from seventh to sixth place this year. University of Hyderabad retained its 11th rank this year, while the University of Delhi took a drastic fall from the 14th position to the 20th position this year. Tamil Nadu's Anna University also slipped from the 10th rank to the 14th rank this year. The University of Madras dropped from the 29th rank to the 33th rank this time according to the NIRF ranking. The Tata Institute of Social Sciences, Mumbai fell from the 49th position to the 56th rank. The Tamil Nadu Agricultural University also drastically fell from the 40th rank to the 68th rank this year. In all, 39 institutes from the South featured in the top 100 in the entire country.